The La Gratitude property was bought by its first owner, HEV Pickstone, because of its proximity to a magnificent stretch of gently shelving sandy beach. 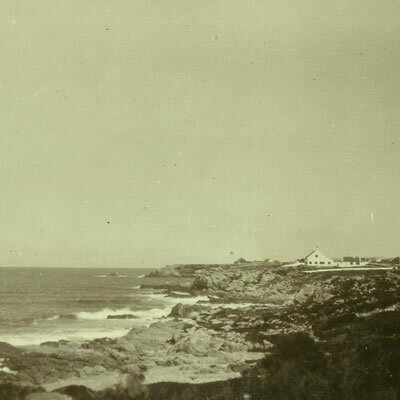 The property also commanded an uninterrupted 180 degree view onto Walker Bay with the village of Hermanus to the West and Danger Point light house ending the curving shoreline to the south east. La Gratitude’s background resonates with the names of the most influential agricultural, architectural and political figures of the late 19th and early 20th Centuries. Intended as a simple summer seaside home for family holidays, the thatched house was built by H V Pickstone between mid-1916 and early 1917. 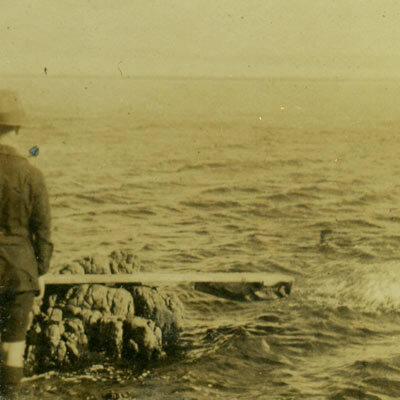 La Gratitude was named by its owner in recognition and thanksgiving for the many successes and blessings enjoyed during his first twenty-five years at the Cape. The commissioned architect was FK Kendall of the celebrated firm Herbert Baker, Kendall and Morris. 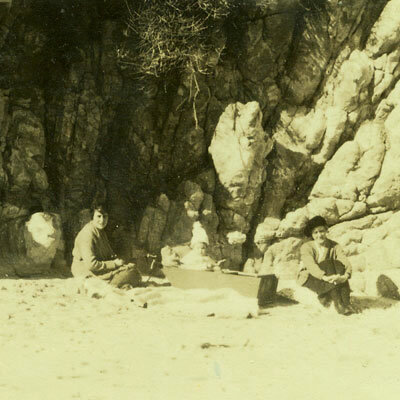 Kendall himself was architect and clerk of works for the holiday home, and Henry Luyt agreed to oversee the building process as he was rebuilding his Riviera Hotel after a recent fire. The present owner is Wendy Pickstone, granddaughter of the original owner. The symmetrical plan of the house is a modified version of the typical Cape Dutch H plan, commonly used by the famous Baker practise. The thatched roof, teak shutters and lime wash finish, link the house to the Cape Dutch vernacular and to the fisherman cottages that, at the time, characterised Hermanus. Externally and internally the house is a well-proportioned, attractive example of the ‘Arts & Crafts’ vernacular style. The walls alone are 460mm thick solid stone, and together with the shutters, the house is cool in summer. The house could be shuttered up and secured for the long winter months. In 2004, Karen Strom, an architect from Cape Town, was commissioned to modernise the facilities of this famous holiday home in Hermanus. Outside a summer pool area was introduced while inside, the kitchen was repositioned and the bathrooms updated. The interior was opened to admit more light and emphasise the view lines. These sympathetic changes have strengthened the original character of the old building. 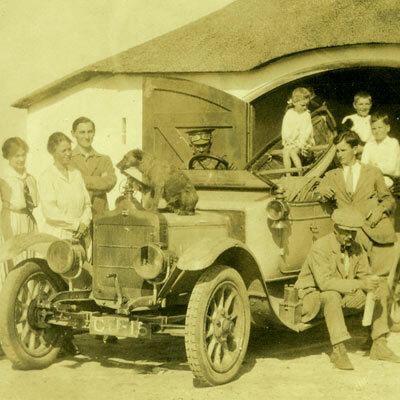 Ninety years on La Gratitude continues as a unique seaside abode, its views still draw gasps of wonder and its character is constantly replenished with the joy of a memorable holiday in Hermanus. HEV Pickstone is considered by many to be the father of the South African fruit industry. His vision, energy, hard work and influence developed a virtually non-existent industry into one of the key exporting industries of fresh, dried and canned fruit. 1865 – HEV Pickstone born in Lancashire, England. 1884 – HEV Pickstone enlists in Paul Methuen’s 1st Mounted Rifles.Arrives in South Africa at the Cape with 4,000 mounted troops to settle a border dispute between Kruger and the Cape Colony. 1880s – Cape Wine industry nearly destroyed by the vine aphid Phylloxera. 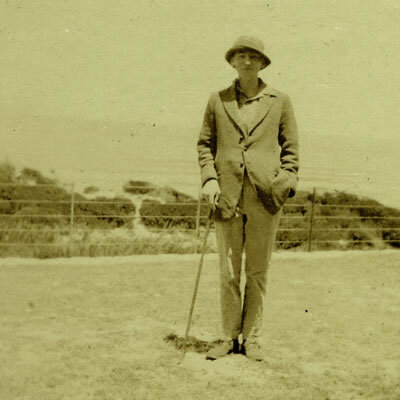 Cecil John Rhodes determined to find an alternative to the grape industry. Fred Struben, John X Merriman and Jacob Dirk Barry become involved in deciduous fruit. 1888 – HEV Pickstone travels to California, where he begins working on fruit farms in Riverside and Santa Clara Valley. 1892 – Percy A Molteno succeeds in the first refrigerated export of peaches from South Africa to London. HEV Pickstone returns to the Cape determined to develop fruit varieties more suitable to the export market. Pioneer Fruit Growing Company established by Harry Pickstone, backed by Cecil Rhodes. 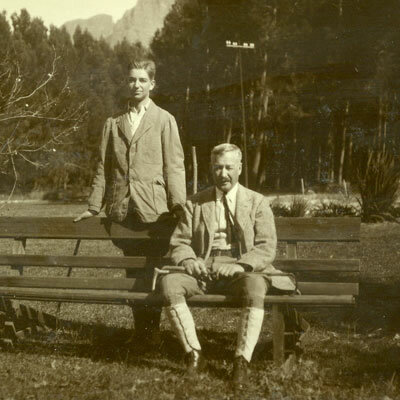 Pioneer partners were Sebastian van Reenan and Lionel Baker (brother of Herbert Baker) – this venture proved unsuccessful. 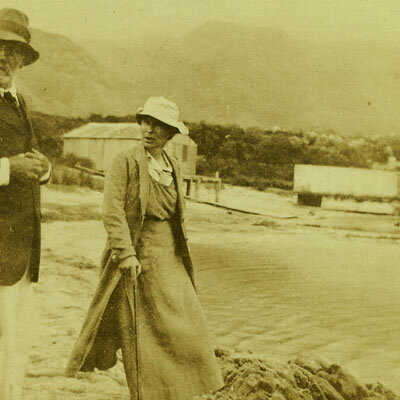 1892 – Herbert Baker engaged by Cecil John Rhodes – premier at the Cape Colony at the time- to transform Groote Schuur on the slopes of Table Mountain, into his official residence. 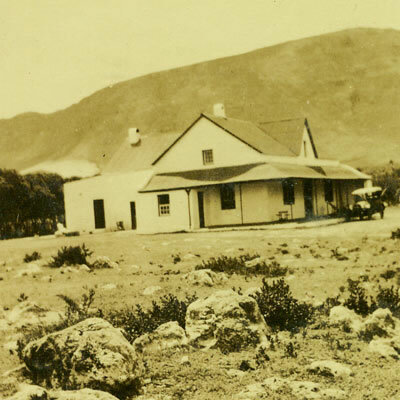 1895 – HEV purchases Delta farm in Groot Drakenstein and later Meerlust next to Delta and Lekkerwijn. His friend Herbert Baker advises on conservation of and changes to the buildings. 1886-97 – Rhodes authorises purchases of some 29 farms from disillusioned and bankrupt farmers in Groot Drakenstein, Wellington and Tulbagh. 1898 – All 29 farms owned by Mr Rhodes, amalgamated under the name of Rhodes Fruit Farms. HEV Pickstone is the founding general manager. He lives at Lekkerwijn. 1901 – HEV negotiates the purchase of a homestead from Mr Rhodes, who agrees to sell Lekkerwijn to him, and it becomes his private residence. 1907 – HEV Pickstone marries Louisa Hooff May, known affectionately as Mollie and a granddaughter of the Swellendam Barry family. Plans to build a bedroom wing extension at Lekkerwijn are underway. Herbert Baker advises and his firm are commissioning architects. 1908 – Michael Xavier is born, named Xavier after John X Merriman. 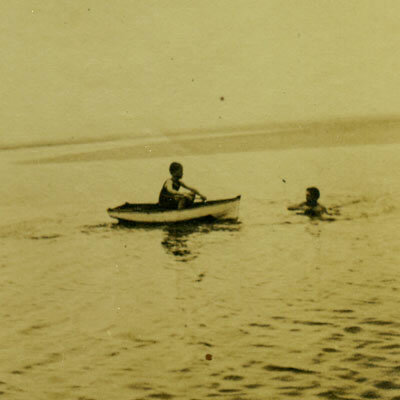 1909 – Mollie Pickstone and Michael exchange the summer heat in Groot Drakenstein to spend the summer months in Hermanus. 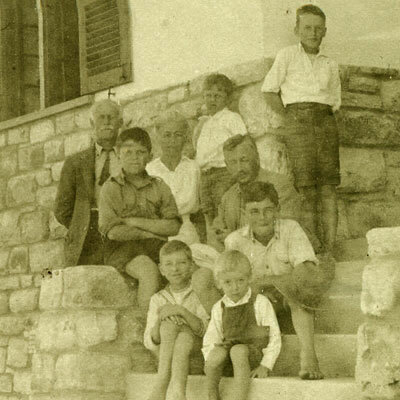 They stay at The Homestead, the first Hermanus property owned by HEV. 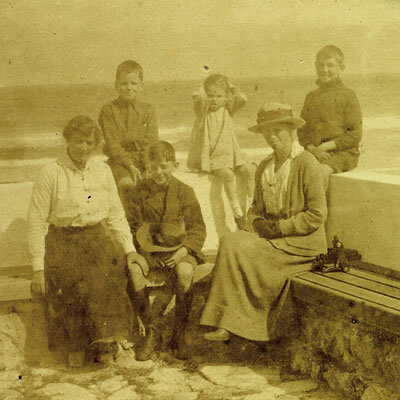 1911 – four plots were bought in the new Mossel River Township in Hermanus. 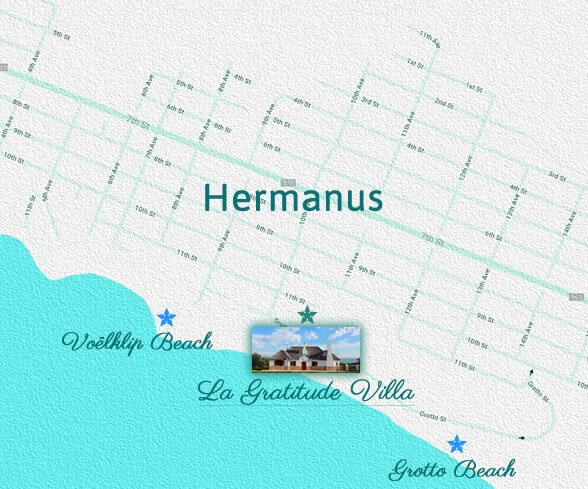 1913 – two additional plots were bought in Hermanus. 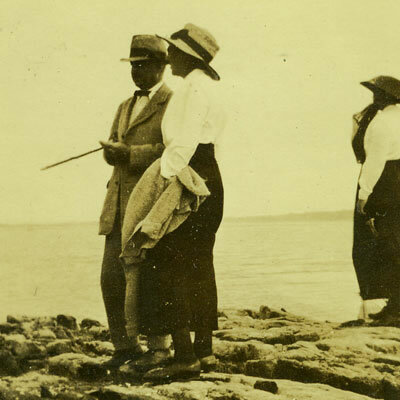 Herbert Baker departs for India. 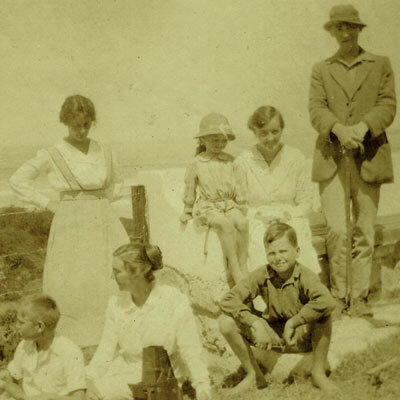 1916 – instructions are given to the architectural firm of Baker, Kendal and Morris to build the cottage “La Gratitude”. 1917 – the cottage is completed. The Homestead is converted into a holiday home for nurses in recognition of their war work, and donated to the Nurses War Memorial Fund. 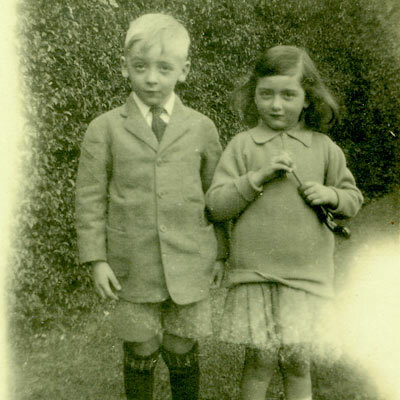 1937 & 1938 Margaret and Wendy Pickstone were born to Michael Pickstone, who had married the American, Joan McGeoghegan. 1939 – Michael dies suddenly. 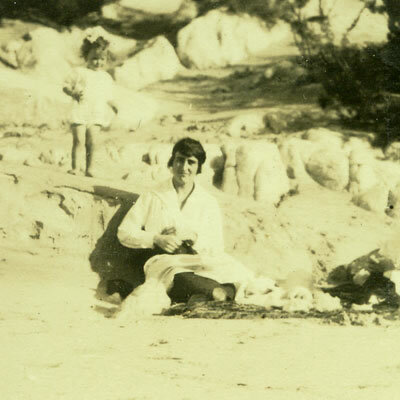 Joan returned to America with the two children. Heartbroken and losing interest, HEV Pickstone dies. 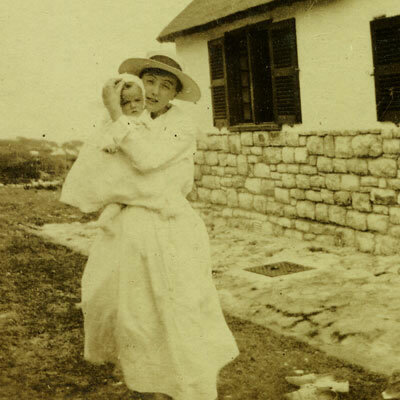 1947 – Joan returns to South Africa with her two daughters. 2005 – Wendy Pickstone retains Lekkerwijn and La Gratitude.